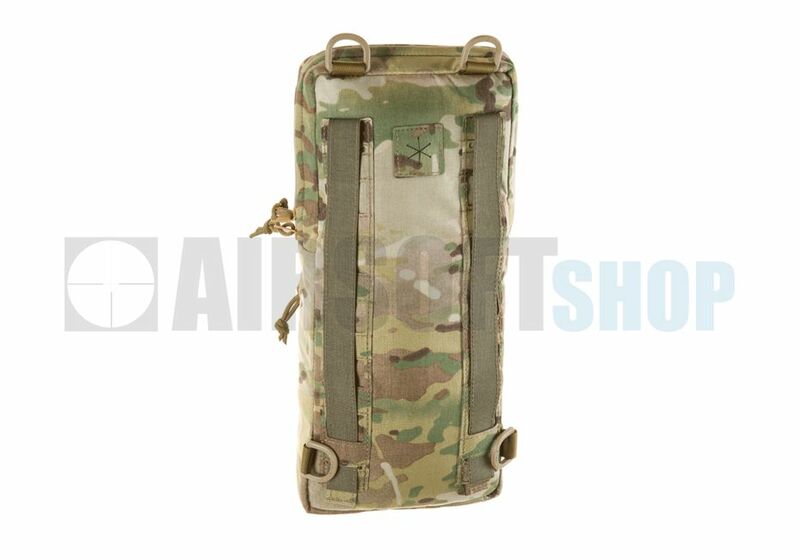 Templar's Gear Hydration Pouch Large (Multicam). 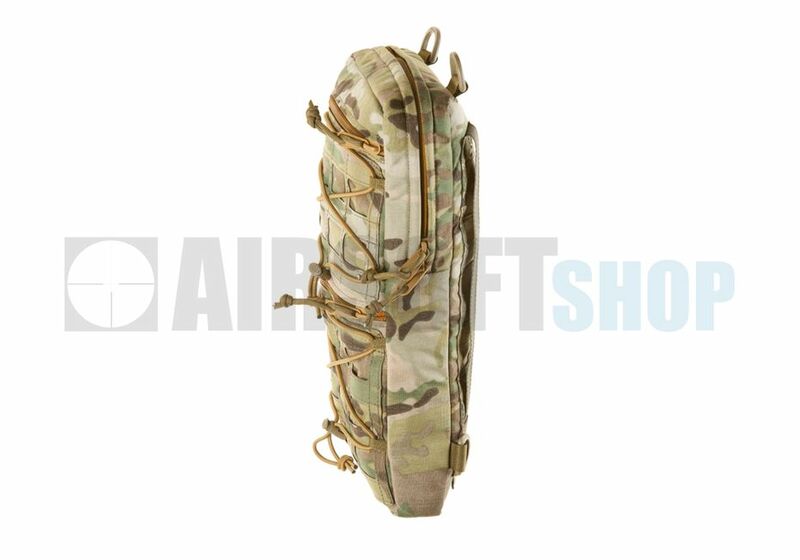 Templars Gear TG-H1 is compact backpack designed for mounting on MOLLE tactical vests and carry for 2 or 3 liter water bladder with other necessary equipment. 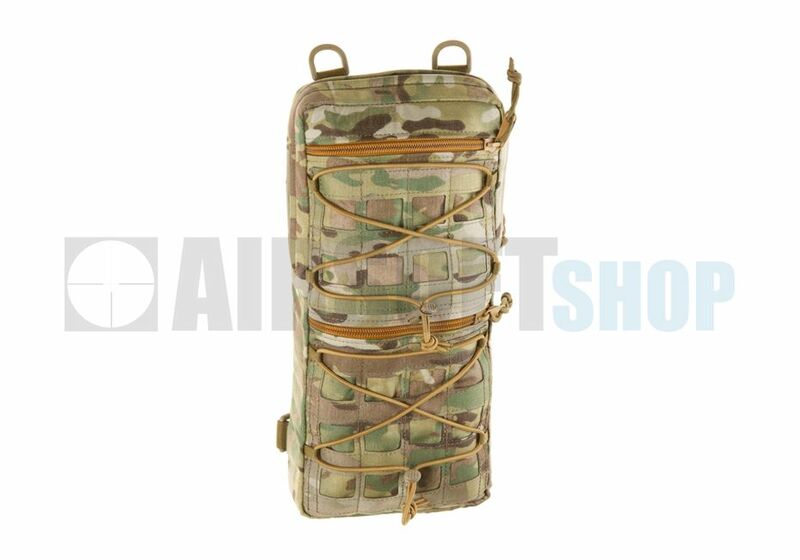 The main compartment has inside mesh pocket, secured with shock cord where bladder can be safely put. 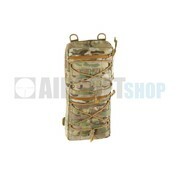 Then, the remaining area can be used for carrying for example backup apparel. On the back wall there is an adjustable loop tape to attach the hydration reservoir and exit for tube. In addition, the main chamber has insulated walls which reduces the impact of weather conditions on the temperature of the stored liquid. At the front there are two flat pockets closed with a zipper. 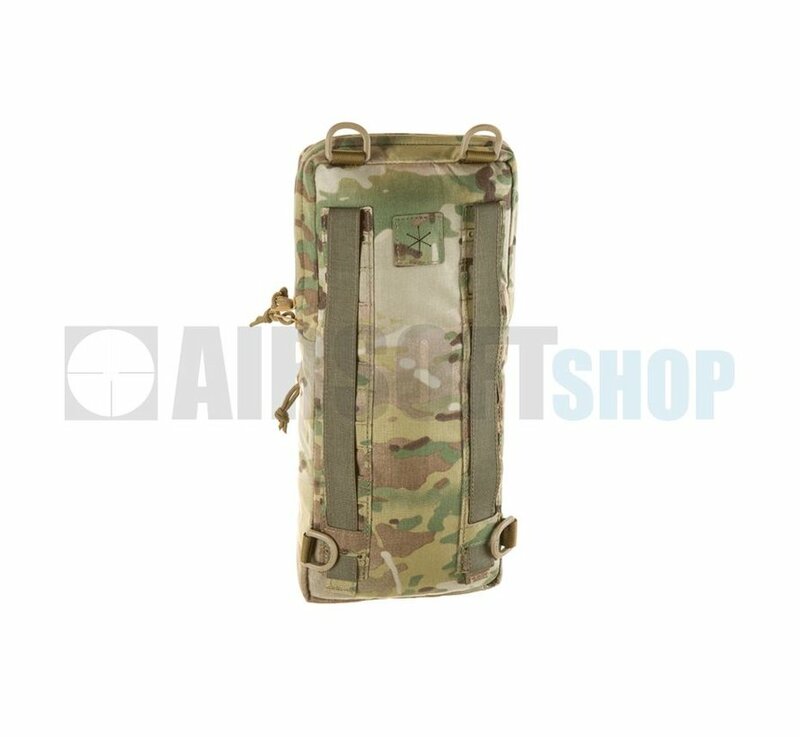 Backpack has also two laser-cut panels that allows attachment of additional MOLLE pockets. 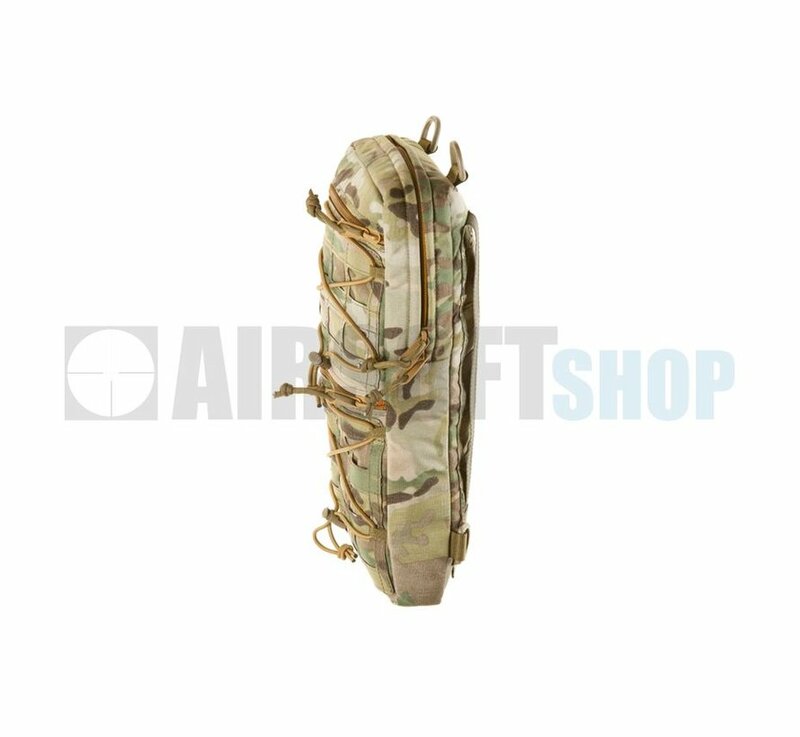 Over the panels there are of two independent loops of shock cord to secure soft shell jacket or sleeping mat. 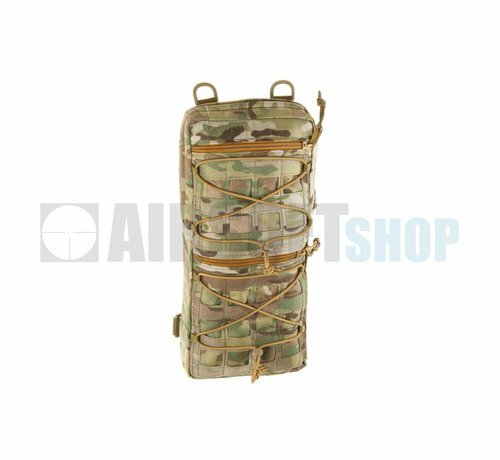 Pouch can be attached via two MOLLE straps or can standalone with shoulder straps (not included). Four D-Rings to attach shoulder straps (not included).